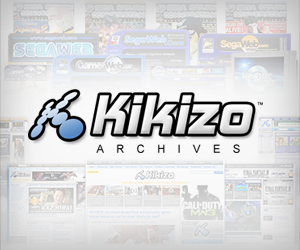 Music game newbie Neversoft tells Kikizo about the process of picking up work on the series. Slash isn't the only celebrity in the game. An unnamed performer, someone who will be unmasked later, had his face motion-captured for all the singing. 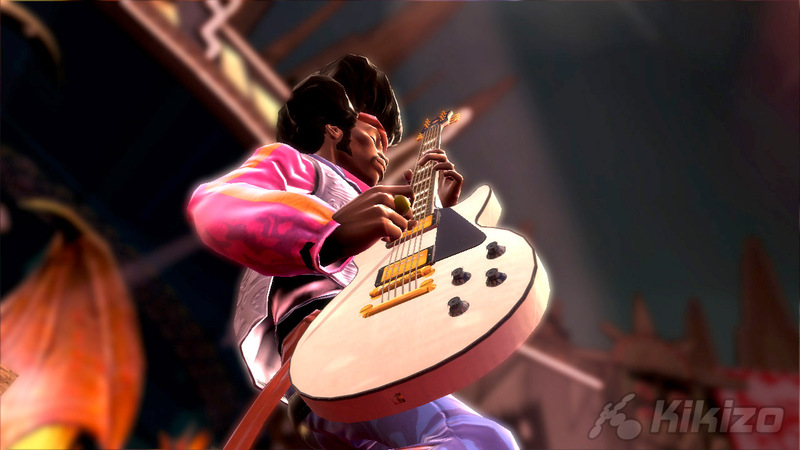 He and Slash are just two of the unlockable characters that will be in the game. 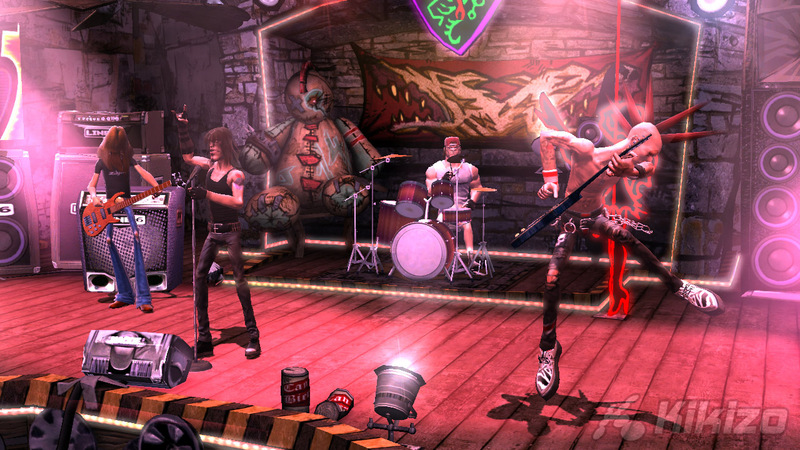 For this year's edition, Neversoft wanted to fix some of annoyances fans had with last year's Guitar Hero II, the two most important being the online play and the wired guitar. Legends of Rock tackles both. 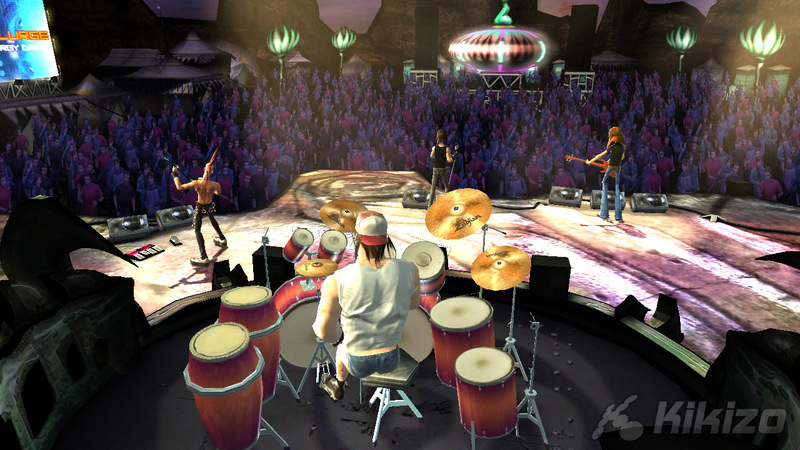 There are a range of online modes in the game, including some that feature encore songs designed for co-operative play, and there are boss battles and face-offs. There's talk of online competitions too, but Flores was hesitant to confirm anything just yet. The wireless guitar is something a long time in the making. Each platform gets one. The PlayStation 3, Xbox 360 and Wii get a Les Paul guitar, which in the Wii's case houses the Wii remote directly. 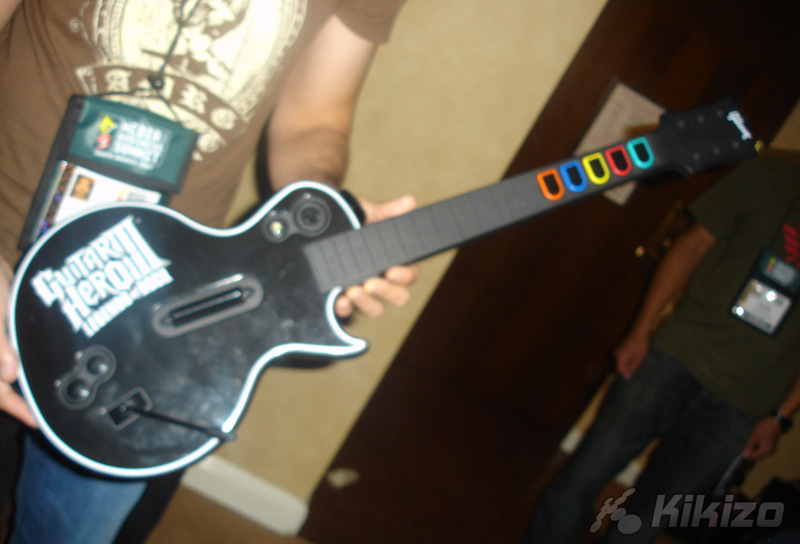 Those who buy the PlayStation 2 version, meanwhile, get a wireless Kramer guitar. "It has some more weight to it," Flores says of the Xbox 360 Les Paul. "It feels a bit more like a guitar this year." That should sound like music to the ears of the millions of the fans around the world. 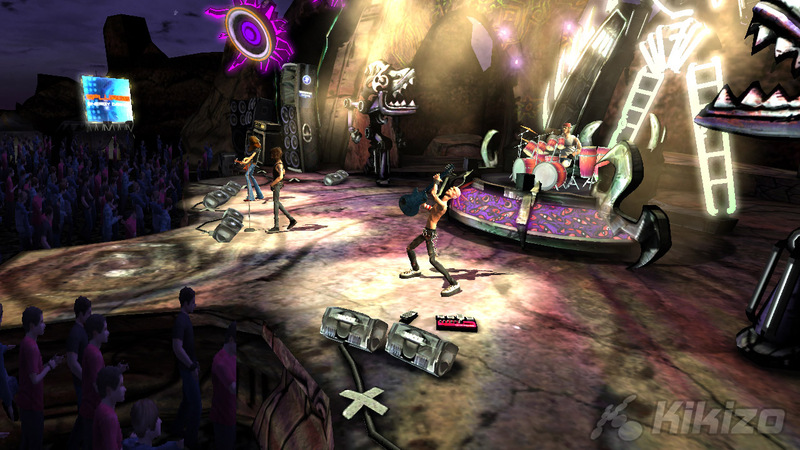 Guitar Hero III: Legends of Rock will be out for PlayStation 3, Xbox 360, Wii and PlayStation 2 this autumn.